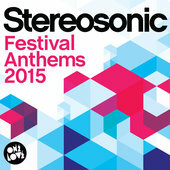 Stereosonic will kick off the festival touring cycle this Saturday in Sydney and the 38 track ‘Stereosonic Festival Anthems 2015’ album has been released to coincide. Foo Fighters has released a free five-track EP ‘Saint Cecilia’ for fans to download. Spiderbait will reform for a 25th anniversary tour in February 2016. 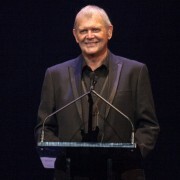 AC/DC and John Farnham were two of 10 inductees for The Age Music Victoria Hall of Fame for 2015. 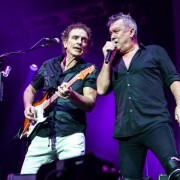 Cold Chisel continues to circle Australia on the One Night Stand national tour and Melbourne was the destination last week. 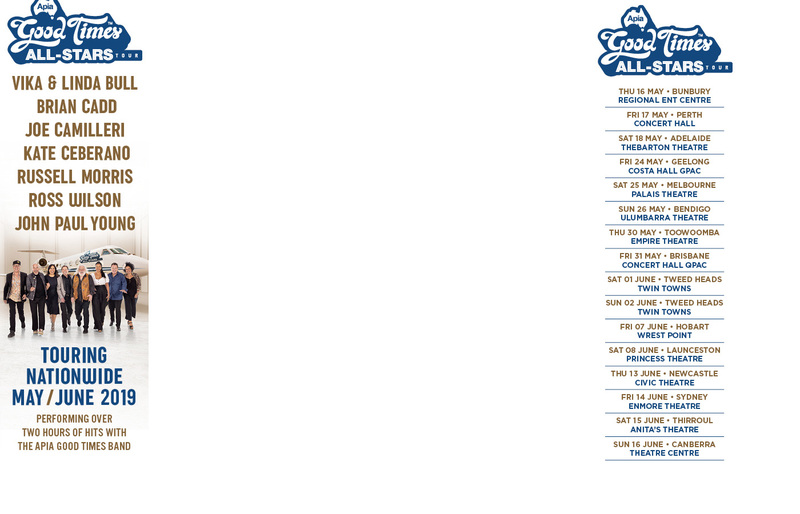 Jamie Lawson will return to Australia and New Zealand for his third tour in as many years in 2016. Eagles of Death Metal’s Jesse Hughes and Josh Homme have spoken publicly for the first time about the terrorist attack at their show at the Bataclan in Paris a week ago where 89 people were killed. 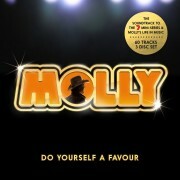 ‘Molly – Do Yourself A Favour’, the mini-series about the life of Countdown star Ian ‘Molly’ Meldrum, will be accompanied with a massive 3CD soundtrack featuring 60 songs. November 22 2015 marks the 18th anniversary of the death of Michael Hutchence. Mumford & Sons are to headline the 2016 British Summer Time Hyde Park in London on Friday 8th July 2016. Billboard has announced that Missy Elliott, who graces this week's cover will be honored with the brand's first ever 'Innovator' award at this year's Women in Music event, to be televised on Lifetime on December 18. 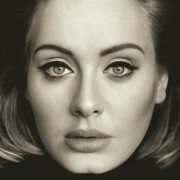 Adele dressed up as an Adele impersonator to join fake Adele's impersonate Adele for the BBC. 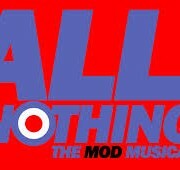 ‘All Or Nothing’, the Mod Musical is coming to the London stage in March 2016 and is on sale now. One Direction have dismissed rumours they demanded separate dressing rooms on tour because they fell out while they were on the road. 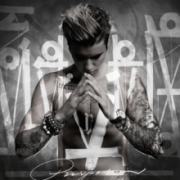 Singer Adam Lambert wants to give people strength with his music, and hopes he can encourage listeners to be more honest with themselves. Coldplay have today announced the Latin American and European legs of next year’s A Head Full Of Dreams Tour, with 20 stadium shows confirmed across 14 countries in Europe and Latin America. Adele initially wanted to perform heart surgery for a living, but she quickly discovered a medical career was not for her. Singer Missy Elliott disappointed her friends by refusing to throw a party when she released her new single because she was too busy washing her dogs. The Rolling Thunder Festival advertised to take place at Kyral Castle in Ballarat in February was not given approval despite the promoter putting tickets on sale. The Waifs are the latest act to sell of Twilight At Taronga at Sydney’s Taronga Park Zoo giving the season a record selling cycle. Pulp frontman and broadcaster, Jarvis Cocker joins forces with British conductor Charles Hazlewood for a one-of celebration of the music of legendary, Gerry Anderson TV puppet show Thunderbirds at the Colston Hall, Bristol on Tue 1 December 2015.